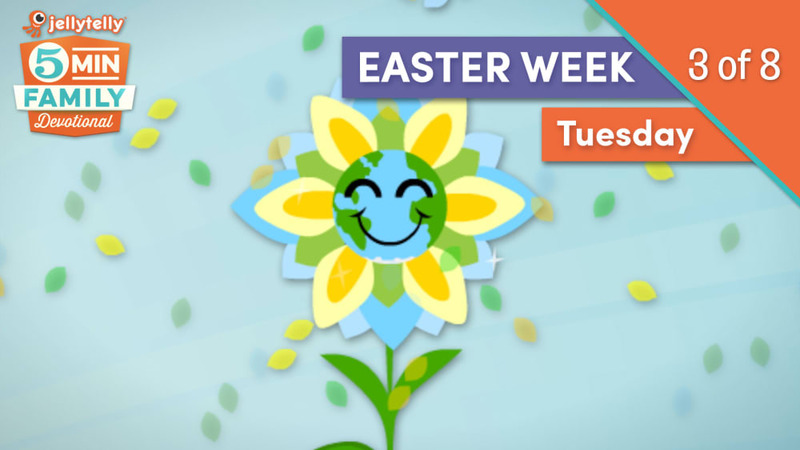 Wondering how to make the most of Easter with your family? 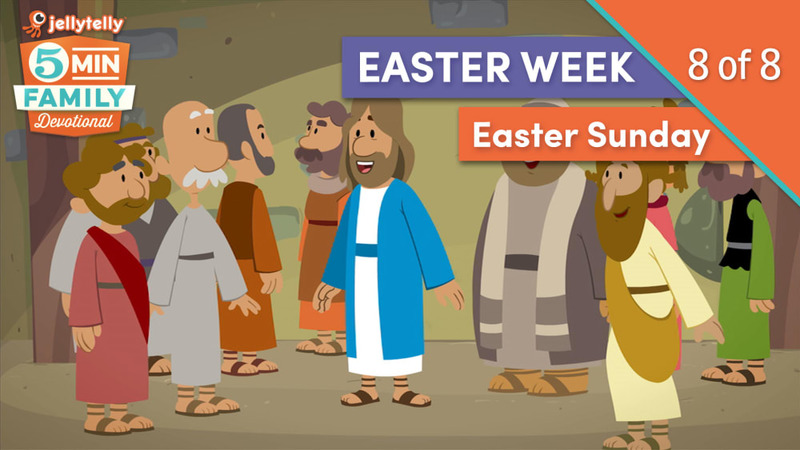 Check out the 5 Minute Family Devotional from JellyTelly! 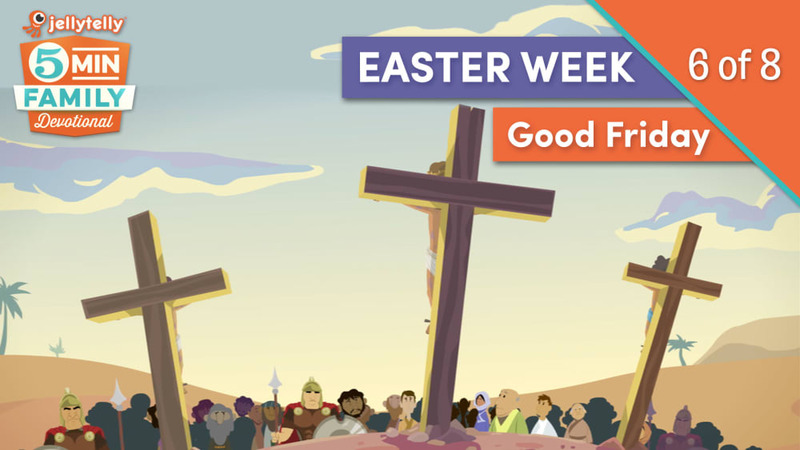 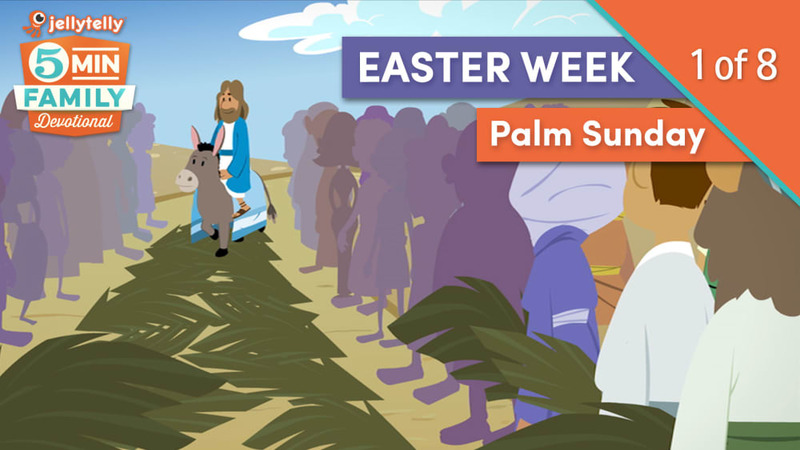 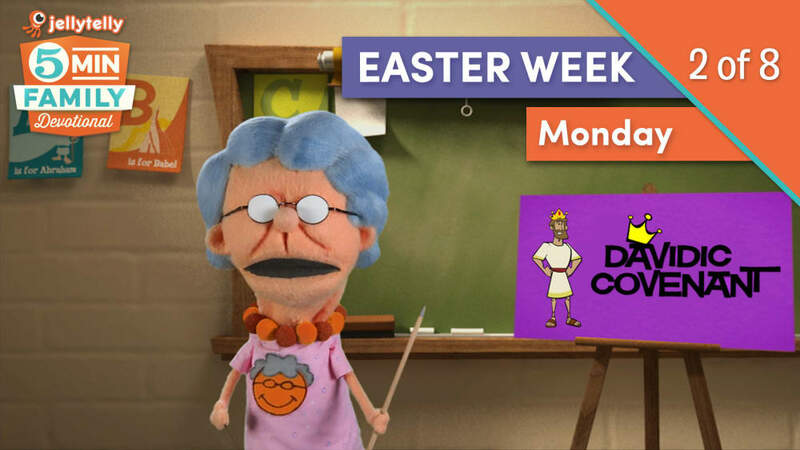 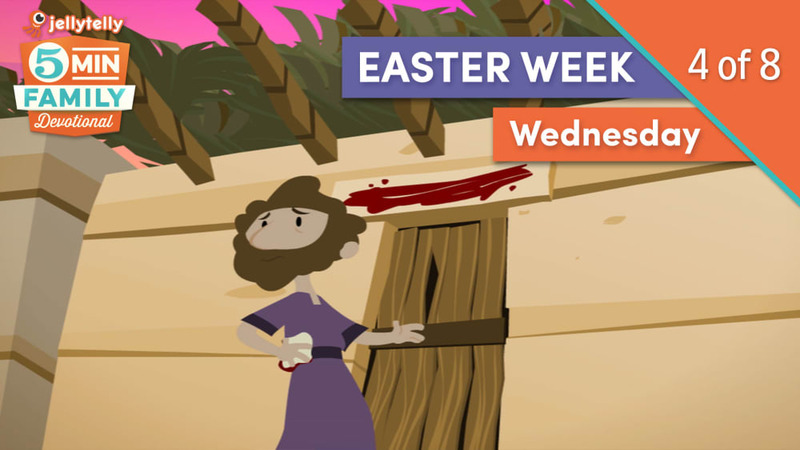 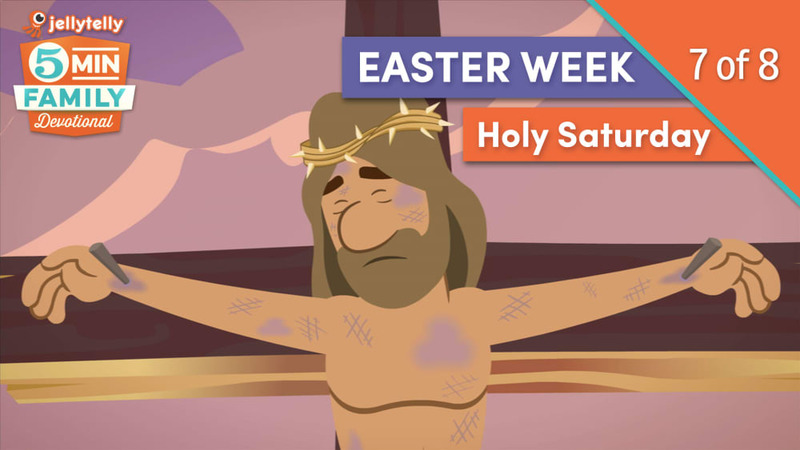 Eight days of short video devotionals will help your family celebrate the importance of Jesus’ life, death and resurrection this Easter. 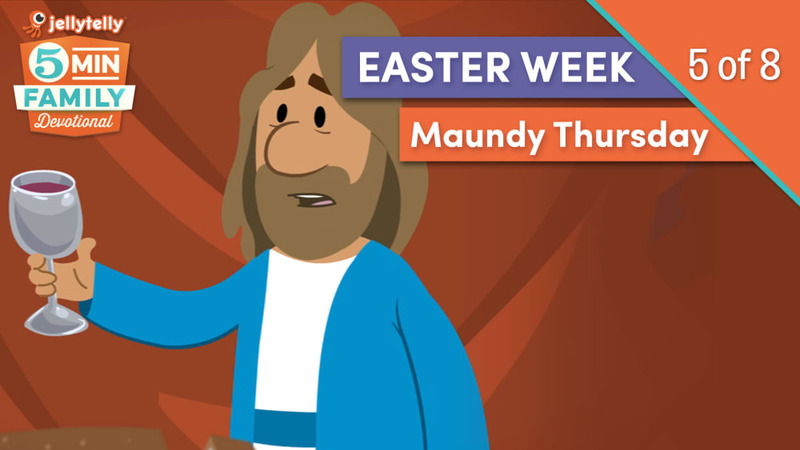 Each day includes a short video, Bible verse, discussion question, and prayer prompt.